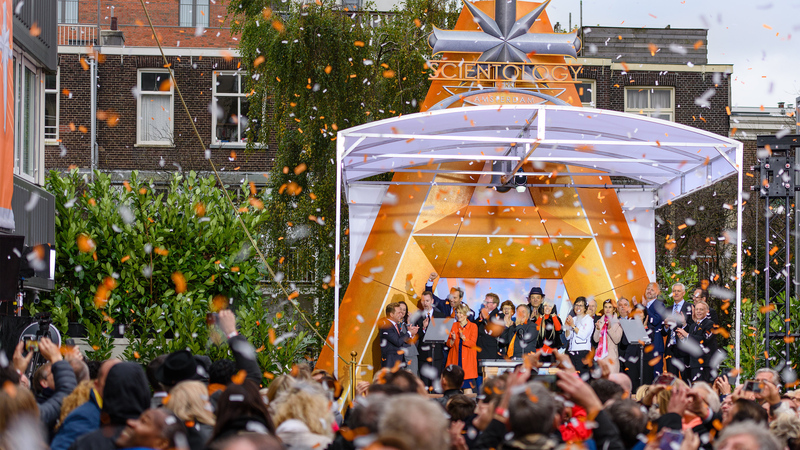 A world-class capital and icon of culture and tolerance welcomes the Church of Scientology to its home on Knowledge Mile, from which the Church extends its help to communities across Holland. 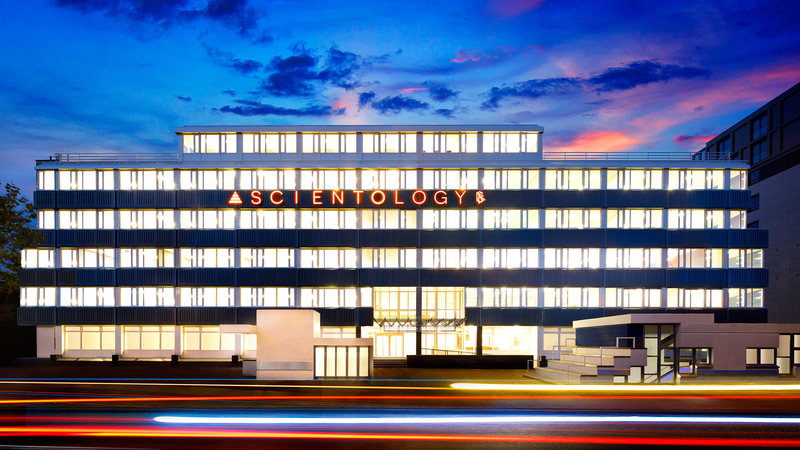 Learn more about the Church of Scientology Amsterdam, their Calendar of Events, Sunday Service, Bookstore, and more. All are welcome.